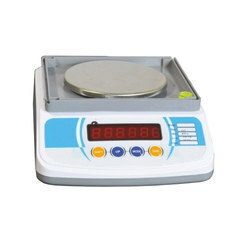 Pioneers in the industry, we offer heavy duty balance, electronic balance, ph tester, tds meter, hand gloves and tool kit from India. 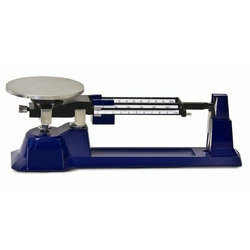 Heavy Duty solution balance 20 kg capacity x1 gm sensitivity. Complete with set of weights. The Electronic Balance provide a wide range of maximum capacity and readability characteristics which make them economical and easy to use, they are ideal for central and site laboratories who require a range of balances for various applications.The Lab Digital Balances are fitted with strain gauge load cells an dare designed with large backlit LCD displays that give precise measurements within the 0°C to 40°C temperature range. Digital Balances have an internal / extension automatic calibration feature. Most models can be connected to printers or PC's through their RS 232 outputs. 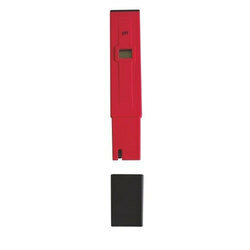 ZI 9048 feature a rugged and ergonomically enhanced casing that fits comfortably in your hand and a larger LCD which makes it easier to read at any angle. With the latest innovation of a non-clogging fiber junction ZI9048 meters last much longer. Simply pull out 1-2 mm (1/8") of the junction fiber to completely renew the junction. 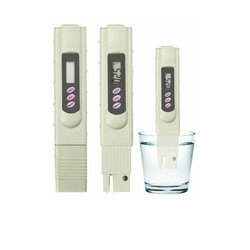 ZI 9048 offers a Range of 0.0 to 14.0 pH and an Accuracy of ±0.1 pH.This tester is calibrated manually to 2 points. Ideal for all water purification applications, wastewater regulation, aquaculture, hydroponics, and colloidal silver. Perfect for both consumer or commercial use. Carry one in your pocket or toolbox at all times. 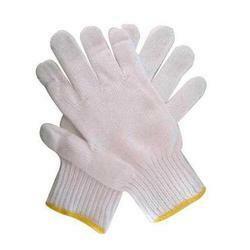 We are the leading manufacturers and suppliers of Hand Gloves made from supreme quality material. 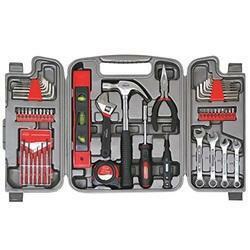 We are the leading manufacturer and supplier of Tool Kit. 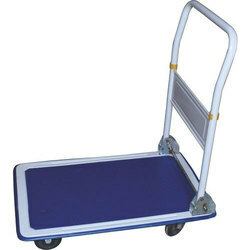 Useful for handling concrete samples or moulds in the Laboratory Trolley. Constructed in steel with rubber wheels mounted on bearings. 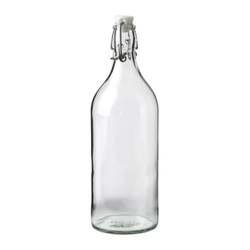 We are the leading manufacturer and supplier of Plastic Wash Bottles. Wire brush No. 26 gauge. Flat bristle brush 60 mm wide. 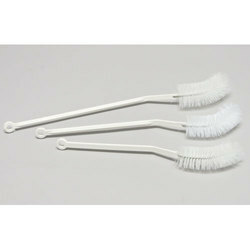 We are the leading manufacturer and supplier of Brushes made from supreme quality material. 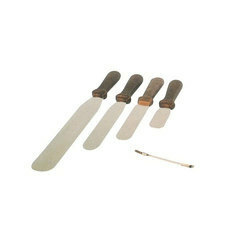 ZI 9041-E- Chattaway spatula. 125mm long. Painted with epoxy resins, acid, and solvent resistant. The Front upright shape is designed at a 45º angle section, for preventing any reversal airflow and the generation of air whirls. 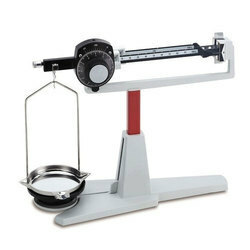 We are leading manufacturer and supplier of Triple Beam Balance with Vernier. 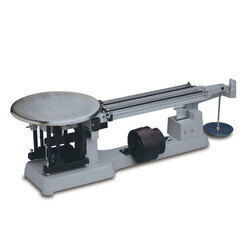 We supply Triple Beam Balance to our Clients. Complete with stainless steel pan and set of weights. 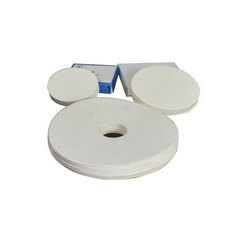 We are the manufacturer of Filter Paper. Grade No.1 A pack of 100 circles for CBR Marshall Test and Binding Extraction. 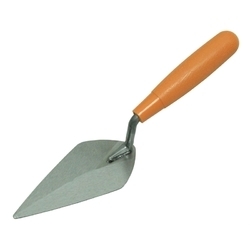 We are the leading manufacturer and supplier of Trowels made from high quality material. 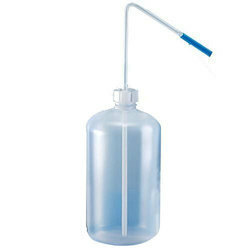 We are the leading manufacturer and supplier of Density Bottle made from supreme quality material. 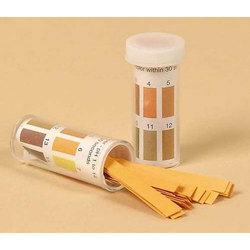 Contain special indicator Dyes that are covalently bound to the cellulose of the reagent paper. Accurate reproducible results. The Soil Color Chart provides a simple method for soil classification by of determining the color of soil specimens. Test set consists of 7 constant-hue charts covering a total of 196 colors. The color chart and the diagram are fitted in a pocket size binder. 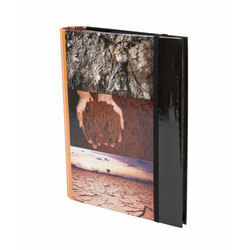 Complete with a tropical soil color chart, set of 2 which can be fitted into the binder. 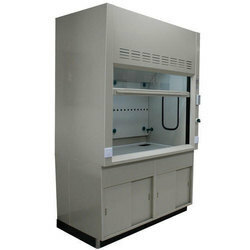 Looking for General Lab Equipments ?